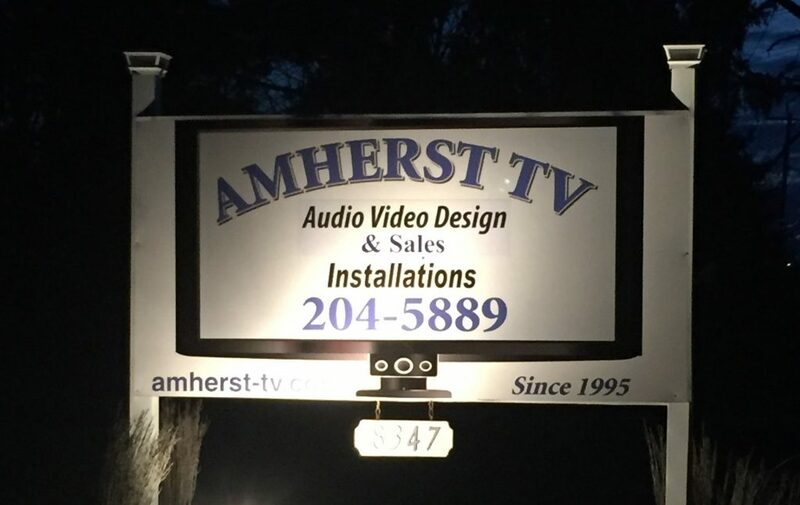 HD Antenna Sales & Install, TV / Audio / Video Installation Service for Amherst, Lancaster, Depew, Tonawanda, Orchard Park, West Seneca, Williamsville, Clarence, Elma, East Aurora, Lakeview and all of WNY. Welcome to Amherst TV. 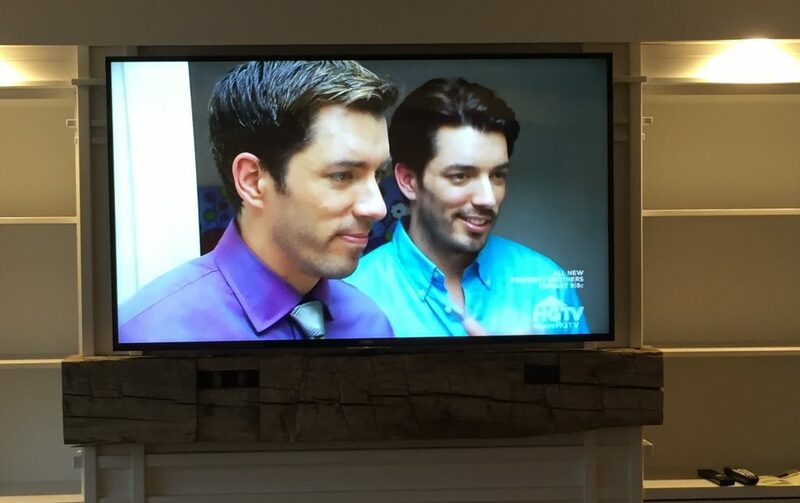 We specialize in TV, Home Theater, HD Antenna Sales & Install, Audio, Video, Network Cabling & Home Automation Installation and Sales. Residential & Commercial Applications . Since 1995 in the Buffalo area. We Are Happy To Install Your Gear, Even If You Didn’t Buy It From Us. Set up a convenient appointment time at your location or ours for consultation to discuss your needs & budget. We service Buffalo, Amherst, Williamsville, West Seneca, Orchard Park, Tonawanda, Clarence, Elma, East Aurora, Snyder, Depew, Lancaster, and all of WNY.